I hope you all are enjoying the 30 Days of Bible series this month. 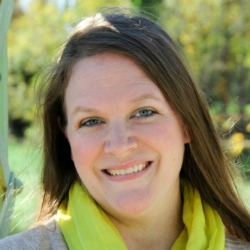 I have been encouraged, challenged and inspired by each post so far! And there’s SO MUCH MORE to come!! Even though we’re featuring other bloggers throughout the month, I still wanted to give you all some printables. 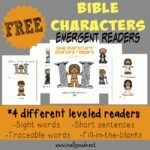 So sticking with the Bible theme this month, I am rolling out some fun Bible printables each week. So why not start at the beginning? 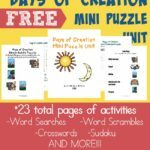 This week you can grab these fun Creation printables. I have simplified them just a bit, for both me and you. 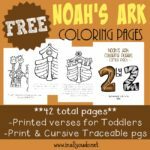 Here’s what’s different: Coloring pages – NO plain pages, as I felt it was important to have the verses on there and they are only available in the combo pack, just print what you want. You can also grab these fun Emergent Readers for your little ones to enjoy! 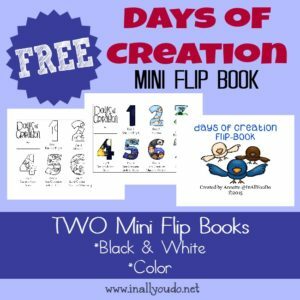 And a NEW feature this week, a fun little Mini Flip Book! All of these are available to my SUBSCRIBERS ONLY. 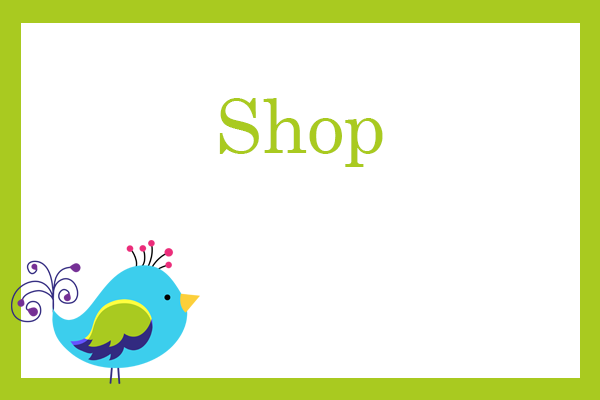 Simply add them to your cart and checkout. You will automatically be added to my list! Annette I love your printables and other things. I have used a lot of them. 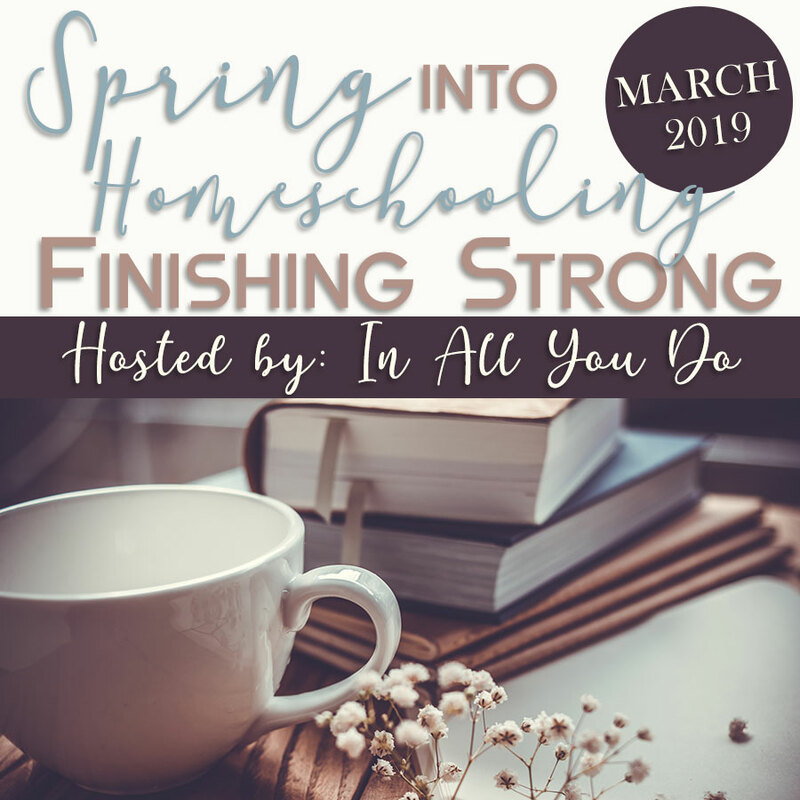 I homeschool 6 grandkids so always looking for more fun things. However, yesterday and today I cannot get anything to download. I have checked my spam and nothing is in it either. 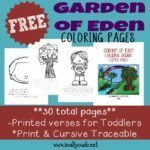 I tried the Garden of Eden things and the Grandparents things. 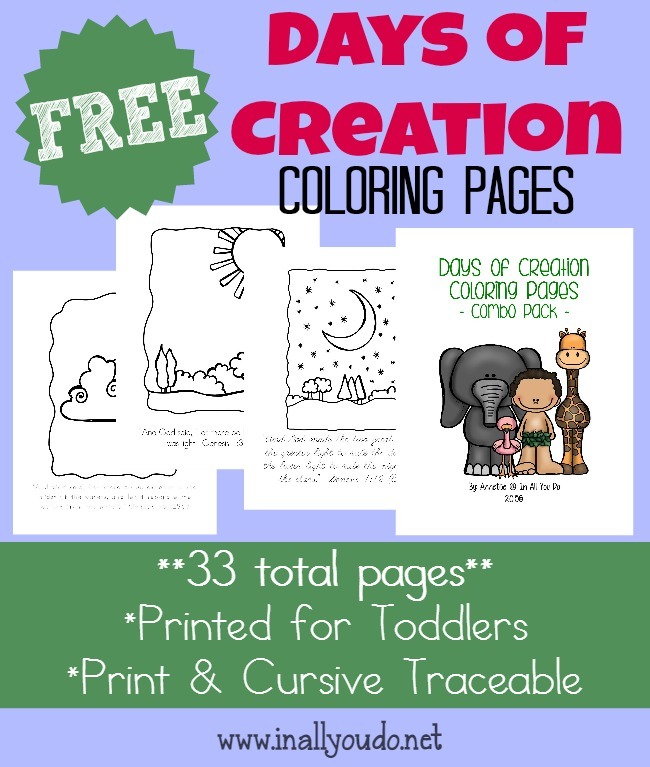 I got the coloring pages, but not the rest, and not the readers. Is it me? Thank you for offering these printables for free. 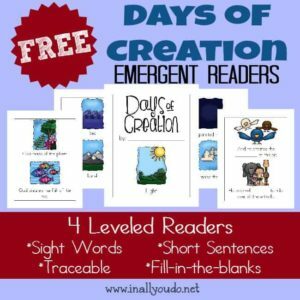 We are going thru the days of creation and are using your printables to enhance our lesson.